A straight forward neoprene sock from C-skins, ideal for use with dive or bodyboard fins. These 2.5mm sox are available in sizes: X-Small, Small, Medium, Large & X-Large. C-skins socks have mausered taped seams. Provides added warmth and comfort. 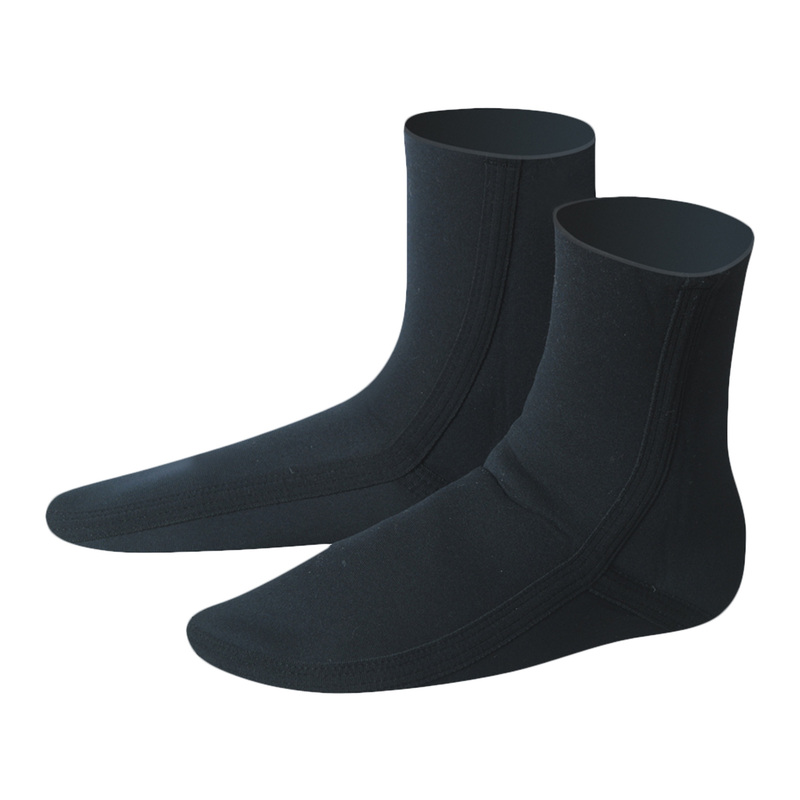 Resilient glued and blindstitched neoprene socks ideal for use with bodyboard fins.